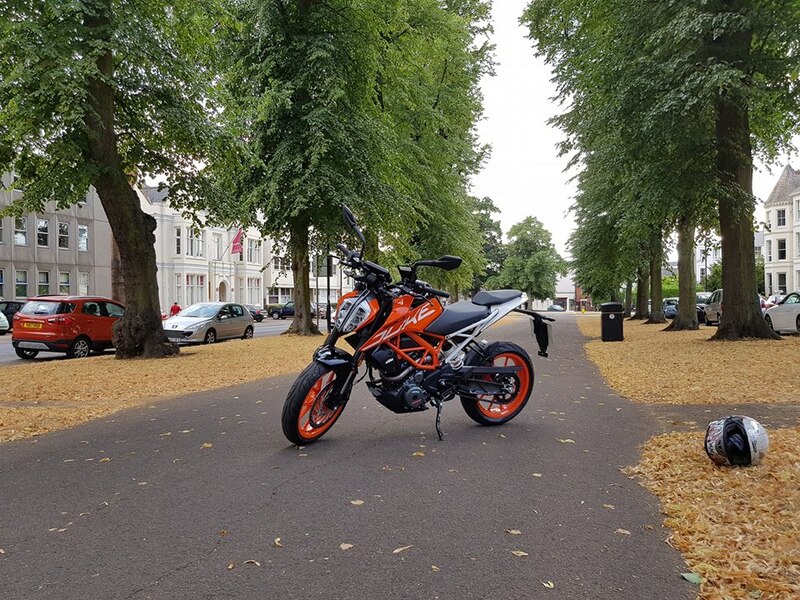 2017 390 Duke Orange/Black colour, orange wheels. Had a phone case/pouch mounted on the left side of the handlebars, so might have some scuff marks around that area. 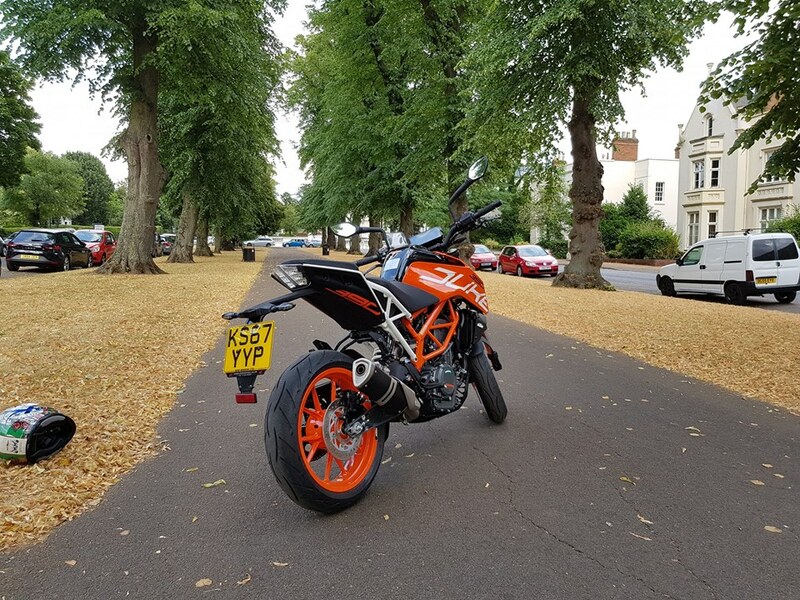 Stolen from Leamington Spa. Thieves forced open the gates to the courtyard where the bike was kept, broke the steering lock and probably loaded it into a van and left. No cctv footage.